There is no place quite like Belarus. It is an outcast country that rebels and intrigues with its folksy culture, dazzling landscapes, curious architecture and offbeat charm. Belarus is situated in Eastern Europe and home to over 9 million residents. Attractions include Braslav Lakes National Park in Vitebsk, Brest Fortress in Brest and the Mir Castle in Grodno. Get ready to explore this mysterious and alluring country with cheap flights to Belarus. The capital, Minsk, is home to Minsk National Airport (MSQ), which is a 45-minute drive from the city. Wander through gatehouses and prowl along moats as old castles whisper tales of medieval battles and defeats. 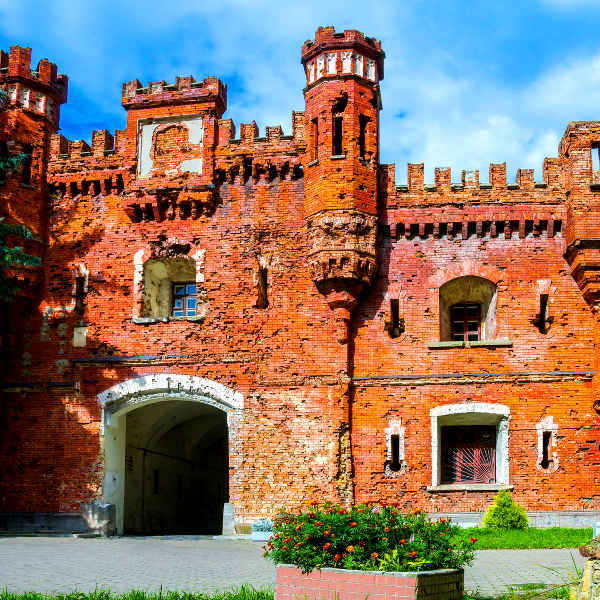 Notable castles include Brest Fortress, Mir Castle, Nesvizh Castle and Tower of Kamyanyets. 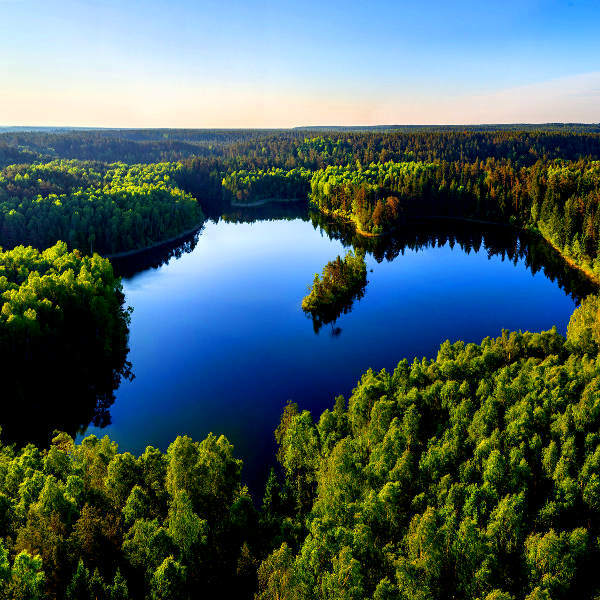 Belarus abounds with shimmering lakes, forests teeming with rare plants and animals and mysterious swamps that are known as the “lungs of Europe”. Belovezhskaya Pushcha is an iconic medieval forest. The culture of Belarus is a rich tapestry of ancient customs and folk traditions that are unique and utterly fascinating. The Festival of National Cultures is an unforgettable cultural extravaganza. Belarus experiences a moderate continental climate, with warm summers and cool to cold winters. Abundant snowfall occurs from December to March and moderate rainfall from April to October. The best time to visit Belarus is between May and September when the weather is pleasant and the landscapes are ablaze with colour and activity. However, winter (December to February) is a great time if you want to ski and fawn over beautiful snowy landscapes. Notable events include Kupalle and the Slavianski Bazaar. For cheap flights to Belarus, the best time to visit is in May and late September. Belarus is a mysterious and strangely alluring country on the tranquil edge of Eastern Europe. Lost in obscurity, this landlocked country never fails to rouse history buffs and travellers intrigued by the peculiar. The capital city, Minsk, is the gateway to this unusual country. Beneath the sensationalism, this progressive metropolis is a hub of culture and beguiling energy. Contemporary cafés, sushi bars, art galleries and museums spill onto the streets by day; by night, clubs and bars such as Dozari and Graffiti Pub offer a haven for those wanting to revel in the sultry whir of Belarus nightlife. Brest offers a wonderful selection of historical landmarks that will appeal to history enthusiasts. Several great museums dot the city, but it is Brest Fortress that is the main attraction. This 19th century fortress became an iconic symbol of Soviet resistance during WWII. The cities of Grodno and Gomel will awe and inspire with their Stalinist architecture and attractions such as Kalozha Church, Białowieża Forest and Gomel Palace. 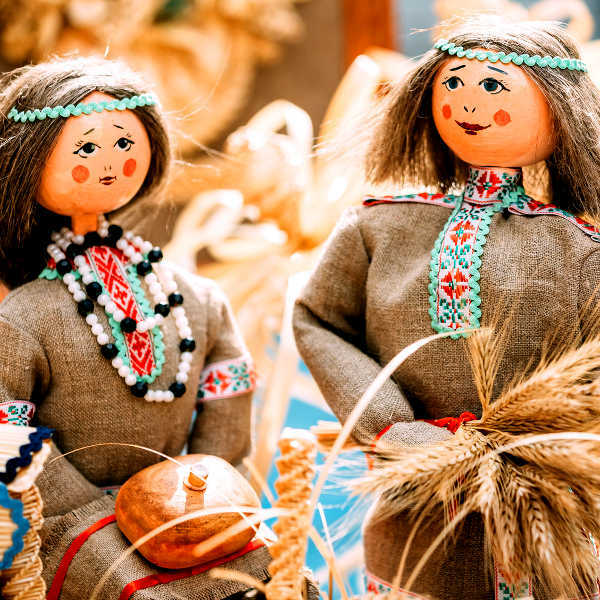 Head to the small village of Dudutki for a glimpse into the scintillating folk culture of Belarus. Compare several airlines and book your cheap flights to Belarus online at Travelstart! Although crime levels are low in Belarus, there have been problems due to political unrest, so you should still maintain vigilance and use common sense throughout your trip. You should keep your passport on hand, as authorities may stop you and request identification. Travel insurance to cover theft and medical expenses is recommended. Avoid larger crowds and public demonstrations. Avoid carrying large sums of cash and valuables and wandering around alone at night. Remain vigilant on overnight trains and only make use of licensed taxis. You should familiarise yourself with the local laws and customs. Residual radiation from the Chernobyl accident has been a problem in Belarus; dairy products, wild fowl and game, and fruits and vegetables may contain radiation that is above permissible levels. Insect-borne diseases and tuberculosis is a risk in Belarus, so precautions should be taken to avoid insect bites and infection. Proof of yellow fever vaccination is required if you are travelling from an infected area. Immunisation against hepatitis A & B, typhoid and rabies is recommended. Routine vaccinations, including MMR, diphtheria-tetanus-pertussis, varicella and polio, should be up to date.